So much can happen to the wedding gown and the bridesmaids dresses throughout the day. 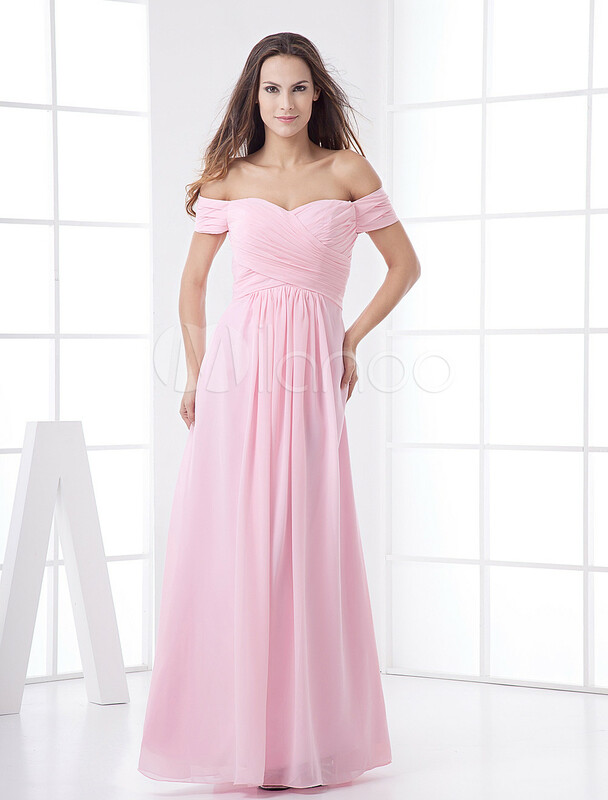 It is important to take precautions to make sure nothing happens to the dresses, any stains or tears, as you will not have another dress to fall back on, and all eyes will be on you and the bridal party. The following are some tips to adhere to which should help you to avoid disaster on the big day. At both the reception and the ceremony you may have access to a private room for the bride or bridal party. Make sure you have a bag packed of things such as a sewing kit and stain remover. Be prepared for the worst. 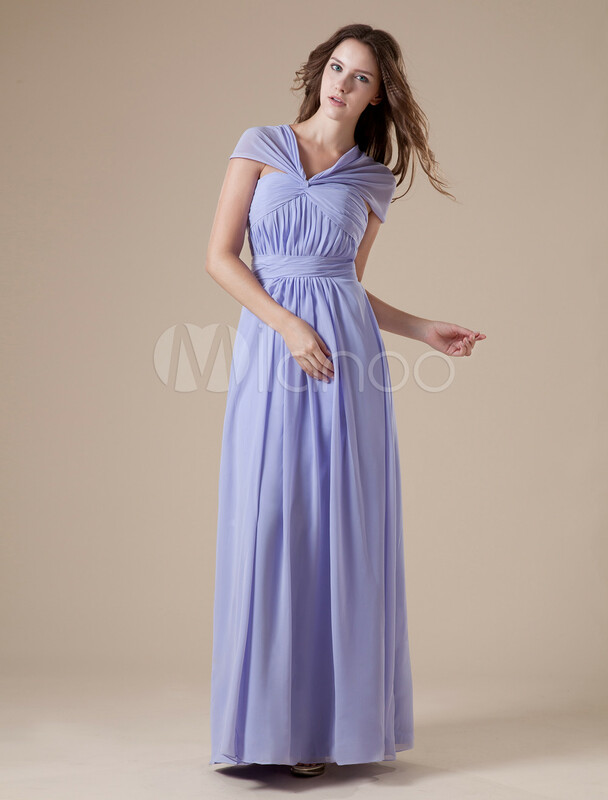 Utilize garment bags for the bridal gown and the bridesmaid's dresses, this will help you with bridesmaid dress care. Garment bags will keep dirt and dust and other unsightly things away from the dress up until the time the dresses are worn. You do not want anything to happen to the dresses before the big day. Apply makeup, perfume and deodorant before putting the dress on. Allow this all to set before putting the dress on. You do not want any accidents to occur which leaves stains or grease marks on the dress. Bring a towel to drape over the dress if you need to apply touch up makeup, perfume or hairspray. Use clothespins of something else to hold long dresses up while walking around before the ceremony to make sure the dress is not dragged through anything. Be mindful of what is around you and what you are leaning against to make sure no transfer can occur. When selecting flowers for the ceremony be sure to choose ones that do not bleed or stain.